Grey watchers and mod players alike we are pleased to announce our next project we’ve been working on – Derayenic. 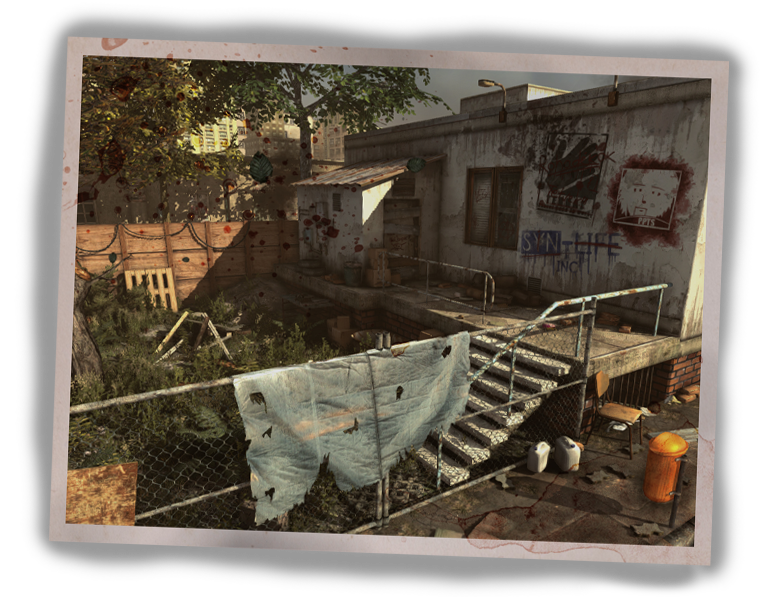 Derayenic is a cooperative objective-based survival game where up to 4 players will take on timed survival scenarios ranging from the streets of Hungary to forests and snowy mountains. We have been taking feedback and lessons we’ve learned from Grey over the past years and are attempting to improve in every way we can. 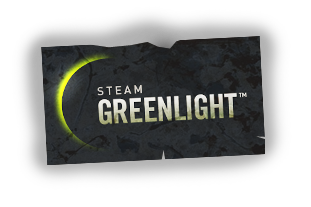 If you’d like to read more about the game or help support it head on over to our Greenlight page and vote for us or find more information on our website over at http://www.derayenic.com! Now what does this mean for Grey? We will still update Grey in the case of Source engine updates breaking it (as we have done in the past) and we will still provide technical help for Grey troubles on our forums and our Moddb page (as well as the occasional email we get). In terms of content updates; they are unlikely to happen. We will support mappers providing free maps for use in Grey though. This entry was posted on Sunday, April 6th, 2014 at 11:23 pm	and is filed under General. Both comments and pings are currently closed.